Control Equipment supplies calibration gas for testing and calibration of fixed and portable gas detectors. 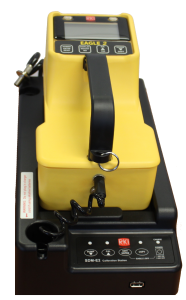 We also offer a range of calibration / bump test equipment suitable for ensuring your gas monitors are in optimum working order. 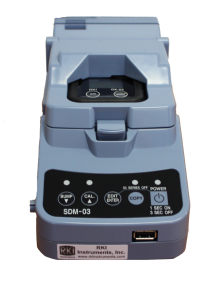 The SDM-03 is a versatile maintenance tool that automates the testing service of a 03 Series portable gas monitor. 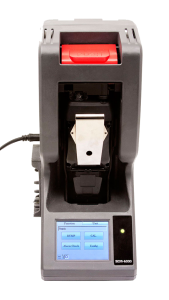 This docking station can be used as a stand alone device for charging, calibration and bump testing, with all records stored automatically for future upload to a PC via USB flash drive (PC software and flash drive included). 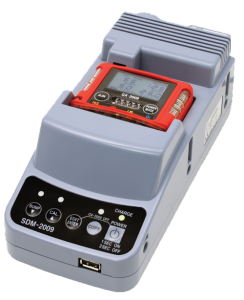 The SDM-2009 is a versatile maintenance tool that automates the service of a GX-2009 portable gas monitor. This docking station can be used as a stand alone device for charging, calibration and bump testing, with all records stored automatically for future upload to a PC via USB flash drive (PC software and flash drive included). The SDM E2 is a versatile maintenance tool for the Eagle 2 portable gas monitor. This docking station can be used as a stand alone device for charging, calibration and bump testing, with all records automatically for future upload to a PC via USB flash drive (PC software and flash drive included).